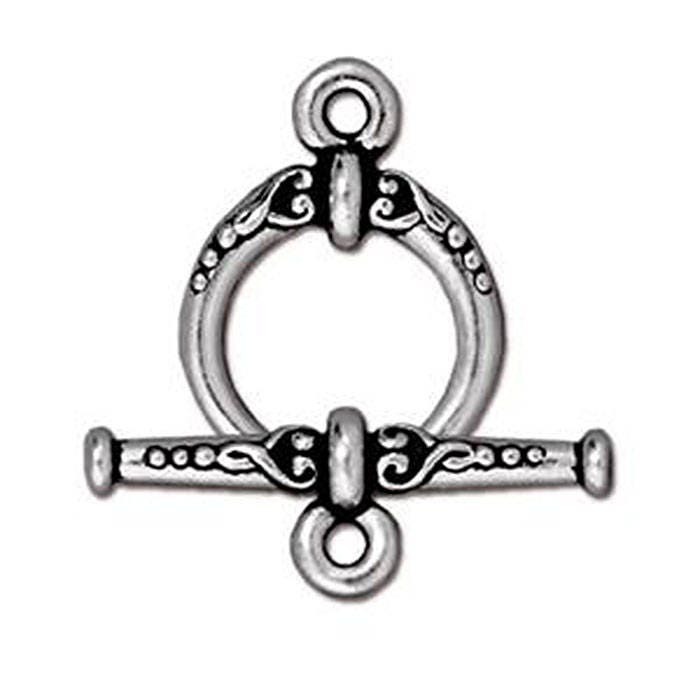 TierraCast Antique Silver Heirloom toggle clasp. 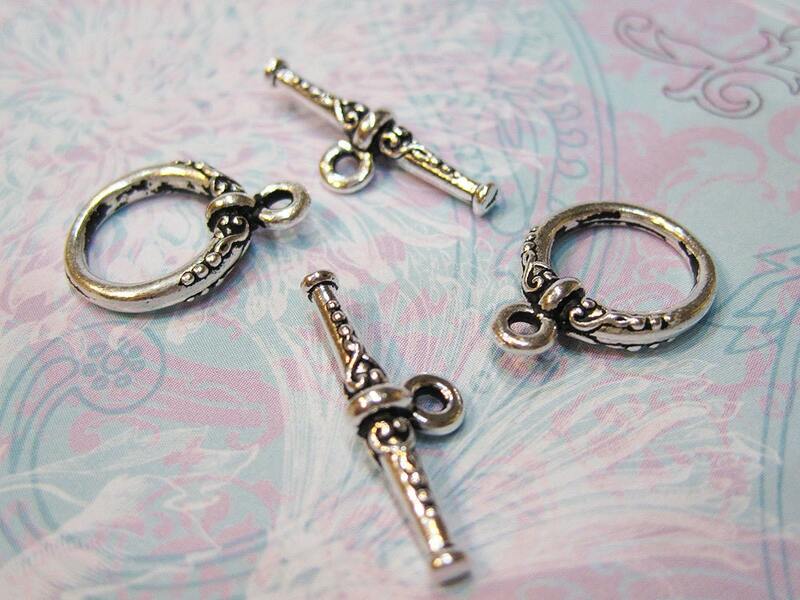 These are gorgeous clasps and are the first toggles I used many years ago in my jewelry making - one of my personal favorites. I have purchased from this shop on several occasions and have always had a great experience.